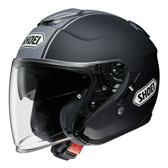 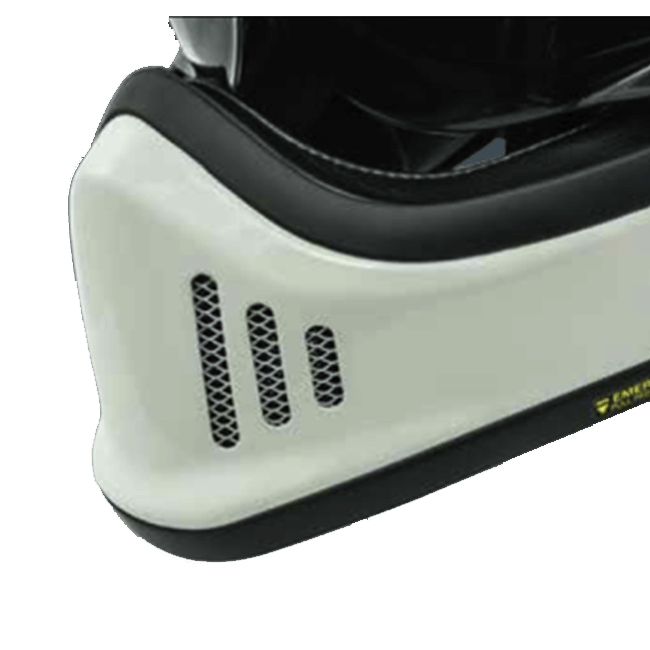 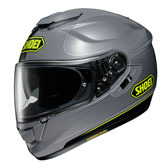 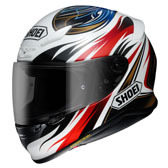 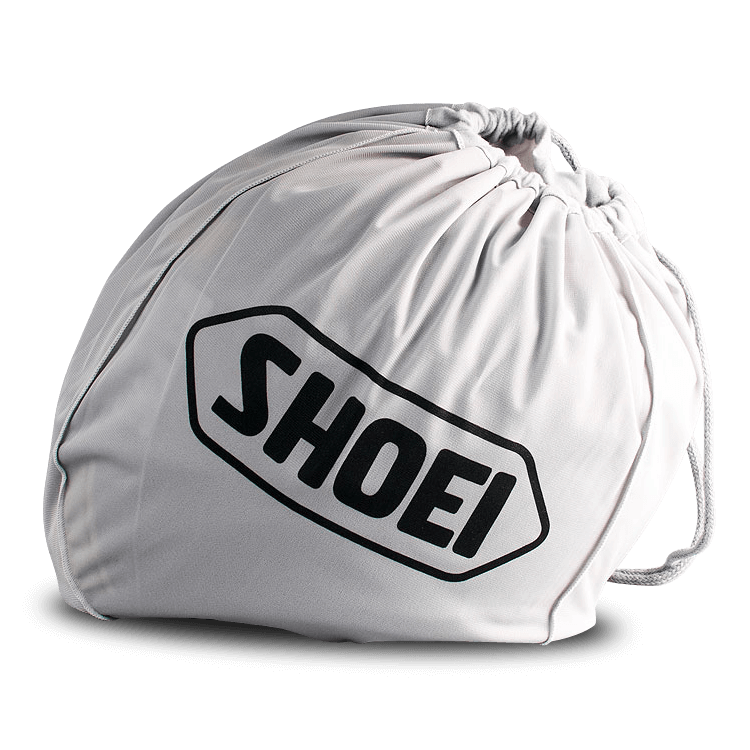 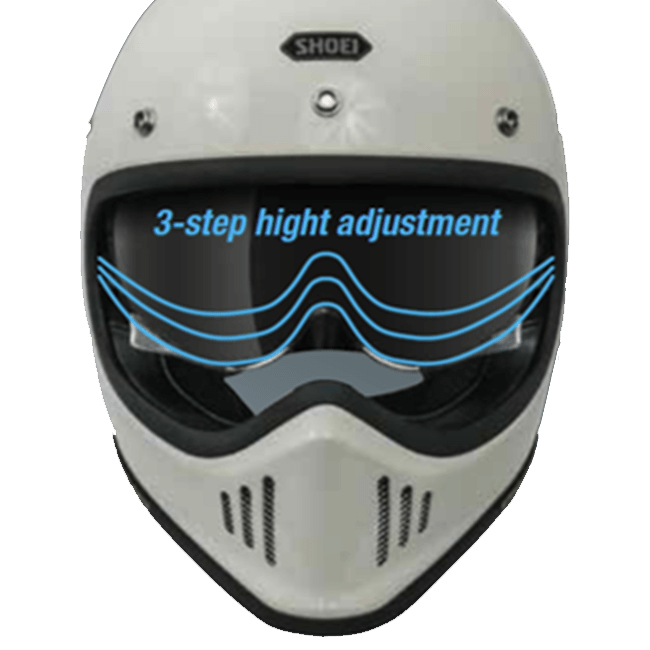 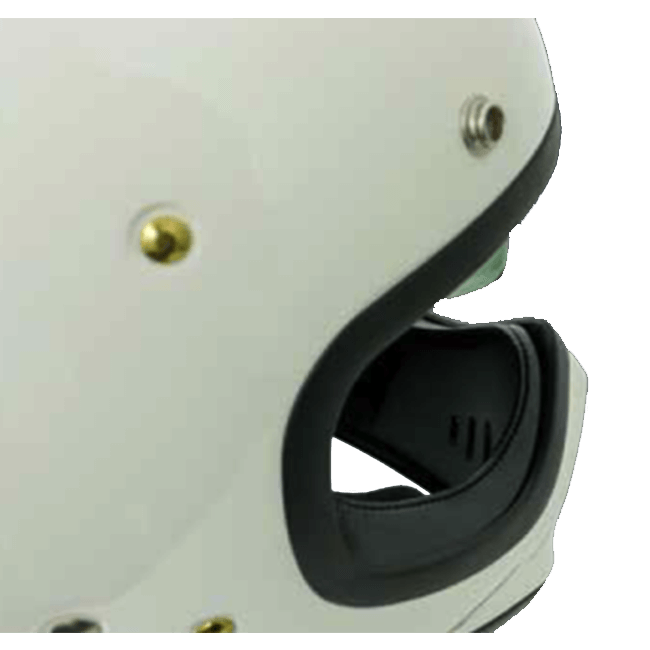 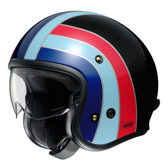 Classic design is blended perfectly with modern technology and performance in the all-new Shoei Ex-Zero helmet! 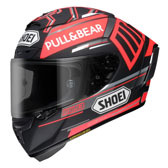 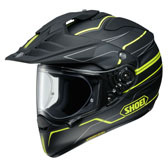 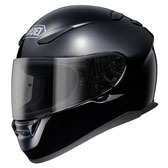 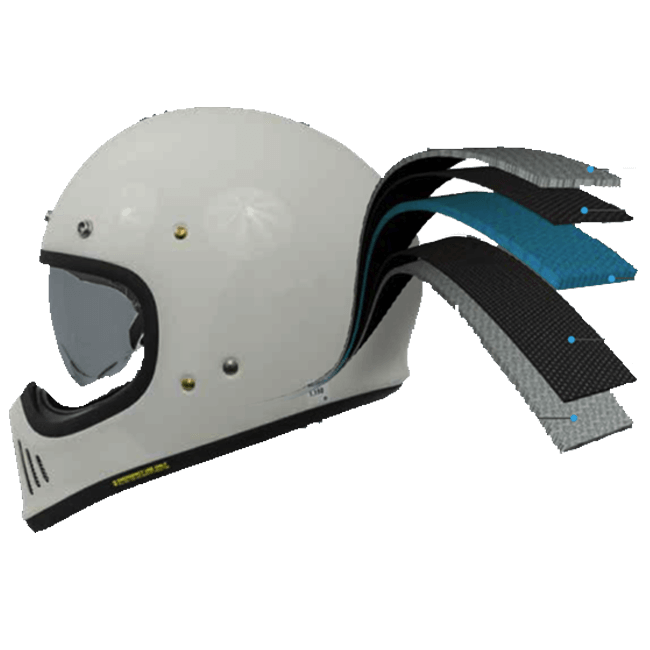 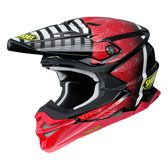 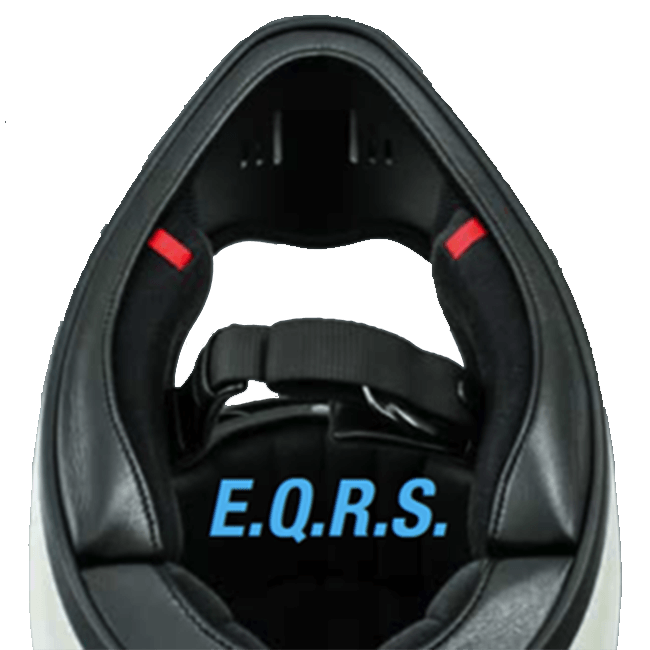 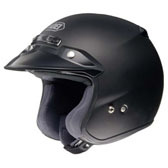 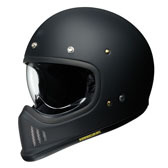 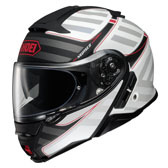 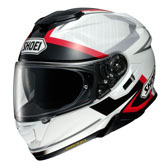 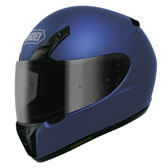 Based on the classic Shoei designs of yesteryear, the Ex-Zero combines Shoei’s unique AIM lightweight composite shell, with a multi-density 4 piece inner EPS liner to create a super-lightweight helmet, with Shoei’s signature high-level performance, quality and safety. 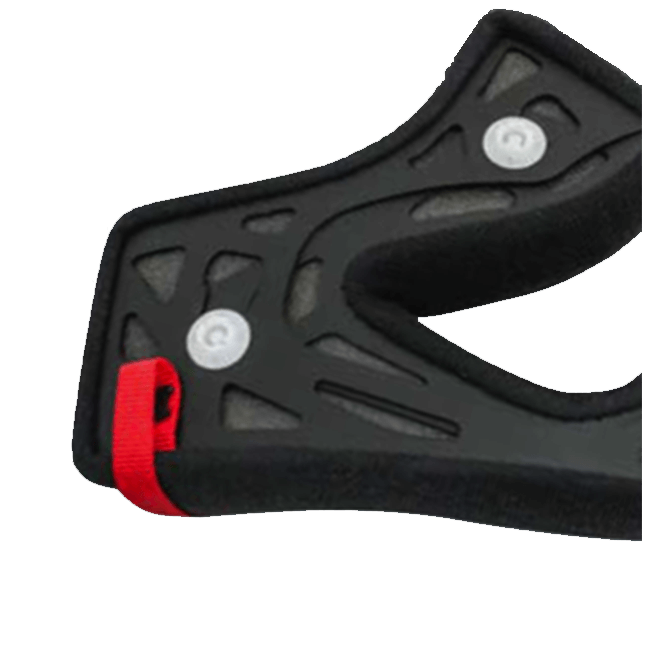 • Chin bar designed with CJ-3 visor to provide maximum protection.